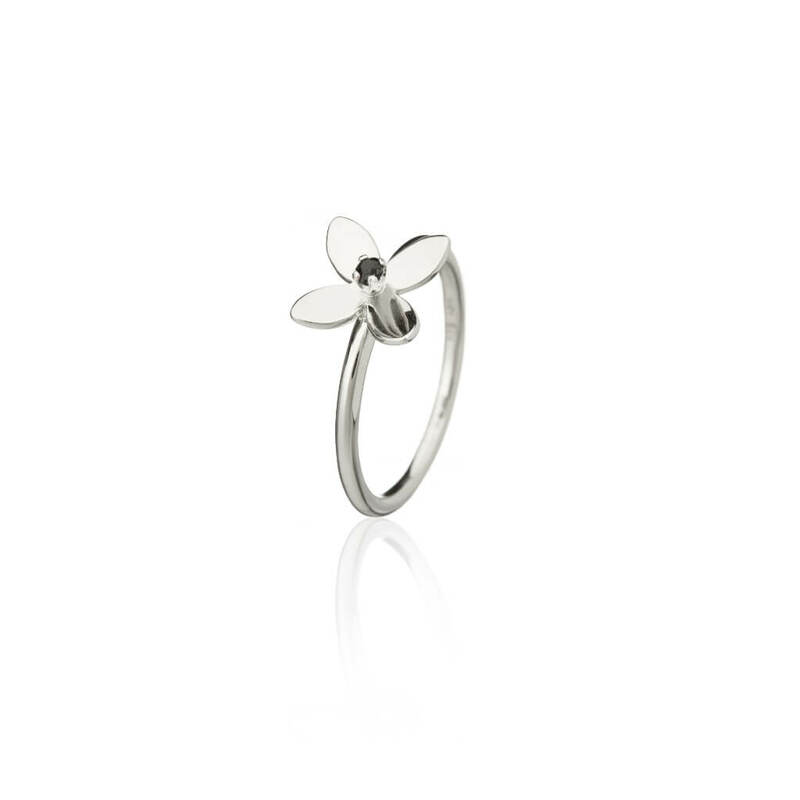 Beautiful four petal flower, sterling ring from the Forget Me Not collection. 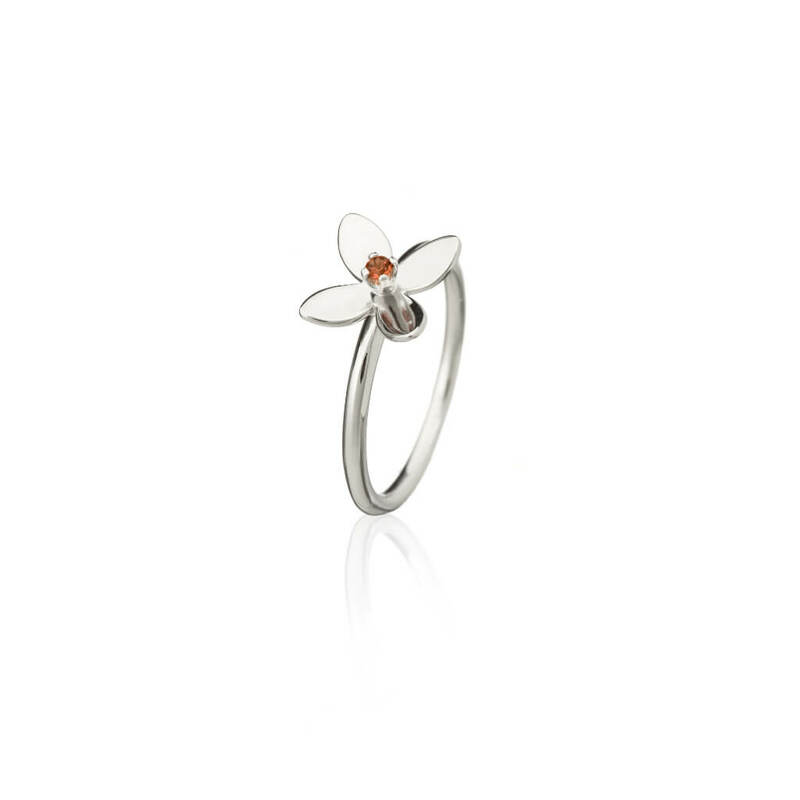 Nature’s beauty adorns your fingers when you mix and match asa iceland’s unique 4-petal Forget Me Not rings. You will love this taste of spring on your finger throughout the year. 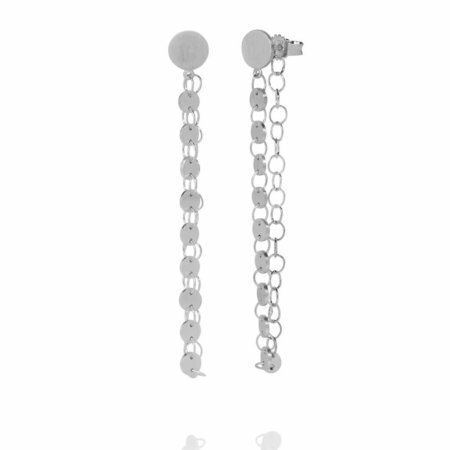 Their sophistication has an air of formality, however they have an airy feel. Every time you pick up your mobile, you will enjoy this ring’s sparkle on your fingers. The clean lines and slight pop will catch attention. 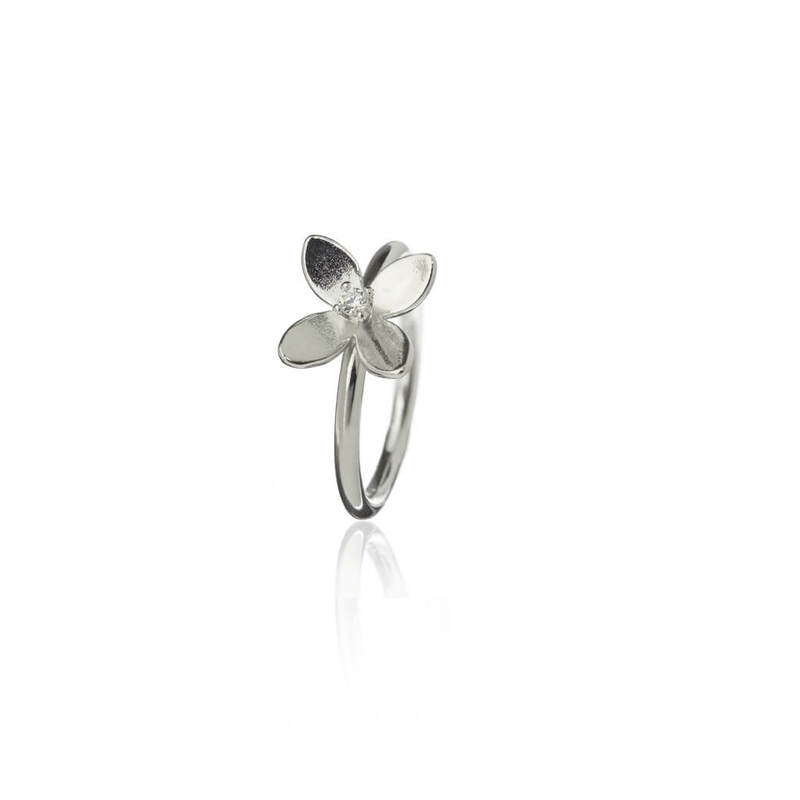 Our rings are appropriate for daily wear or on any special occasion. 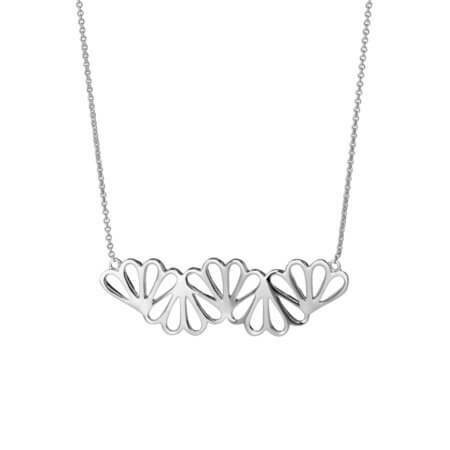 Any woman in your life will appreciate these classic beauties because they can wear them almost anywhere. Since they are available with different colors, you can choose the style which works best for you. We love to pair these rings together, mixing and matching the color options, either on one ring or several. It’s up to you. 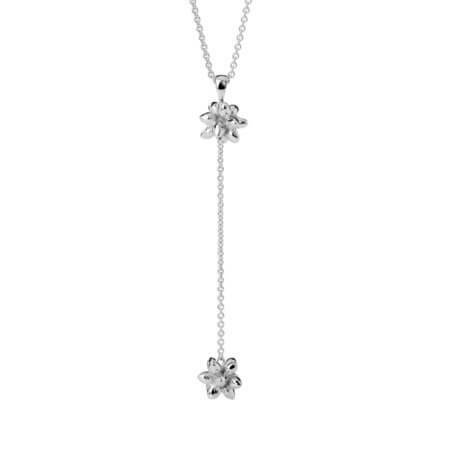 They are also lovely when you wear them with our sterling Forget Me Not classic earrings, beautiful bracelet and attention-getting pendant. 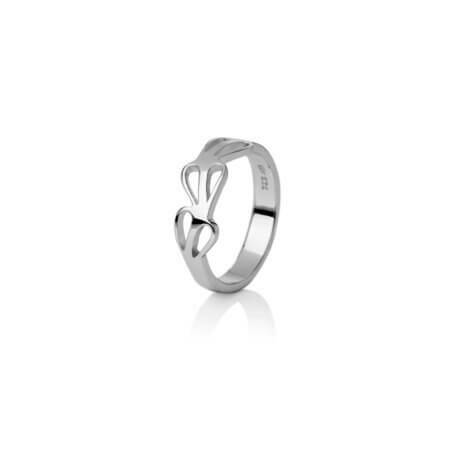 The ring is made from Rhodium plated sterling silver.